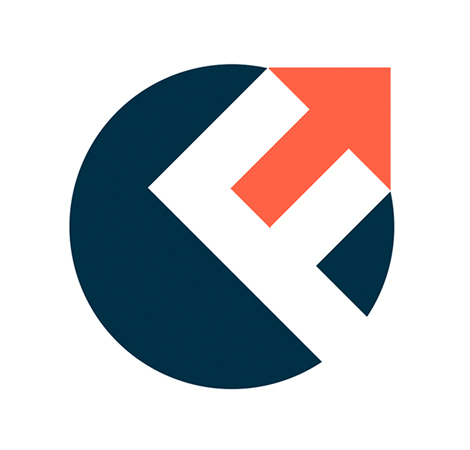 Founded in 2015, Ferraris Group Sagl aims to bring new and innovative products to the market. We focus on the conception, design, engineering, production and trade of electronic devices, hardware, software and Internet sites. 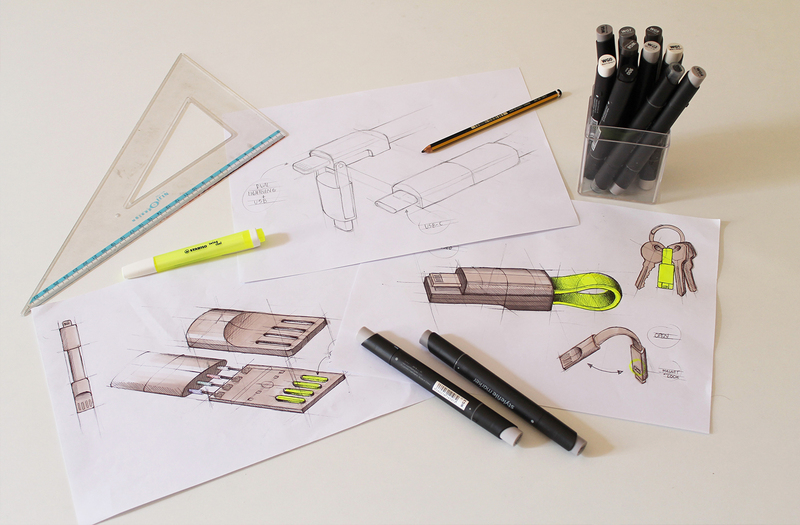 We wanted to be able to top up our battery on the go, without having to remember to bring our cable along every time. This is why we created inCharge. 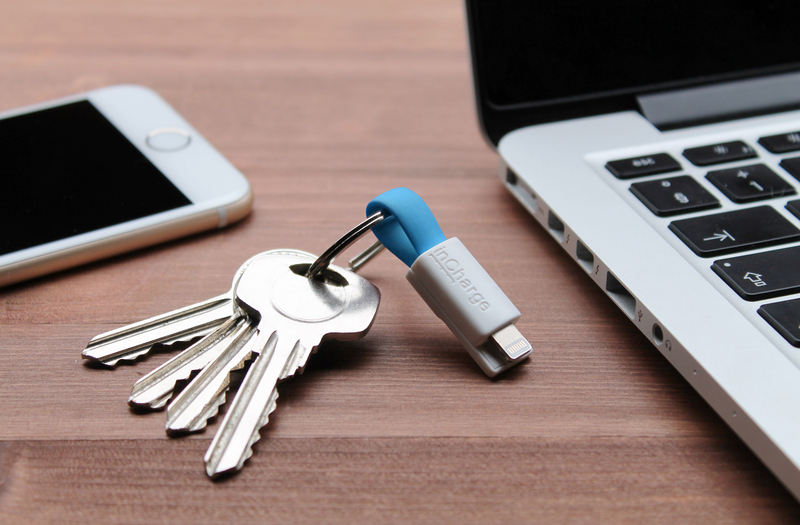 inCharge is the smallest keyring cable in the World. 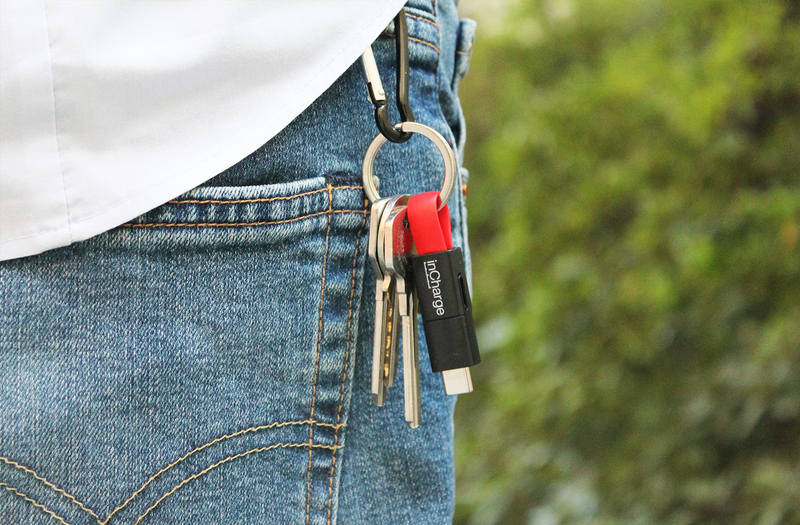 It magnetically snaps onto your keychain, to follow you everywhere. We truly believe it to be the most effortless solution to always have a charging cable with you, and so do the over 300,000 inCharge users around the planet! What’s the purpose of a promotional product? Certainly, make your brand stick in people’s mind. Today, it’s very hard for a brand to stand out by using traditional giveaways such as pens and USB drives. inCharge is so innovative and useful, that your customers will be much more likely to actually use it and carry it around, contributing to expand your company’s image. The inCharge Universal line is the evolution of the original inCharge, the smallest keyring cable ever. 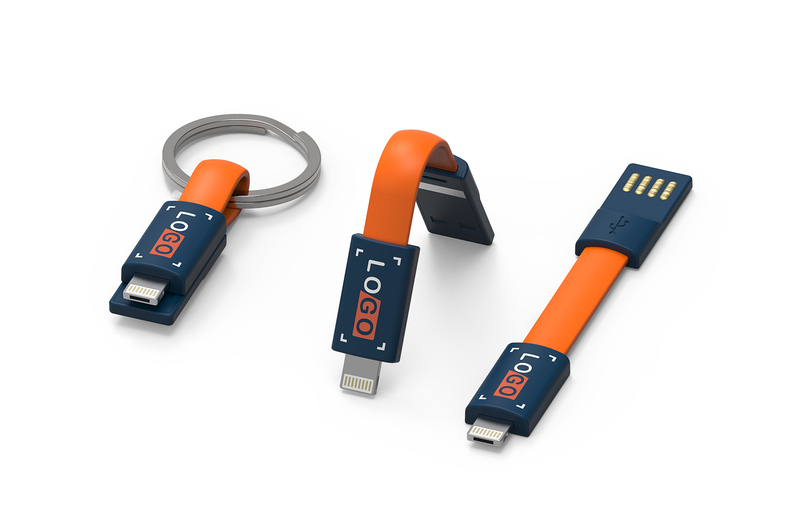 With inCharge Universal you will have all the cables you need in one single product, that fits on your keychain. inCharge Universal is also customizable with your company logo, making it the perfect giveaway. We are proud to say that our past customers love our product as much as we do!